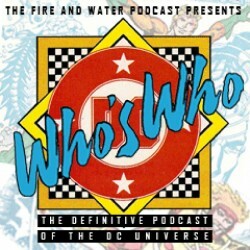 A podcast dedicated to the Mayfair Games DC Heroes Role Playing Game! 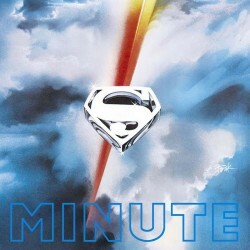 Hosted by The Irredeemable Shag and Siskoid! 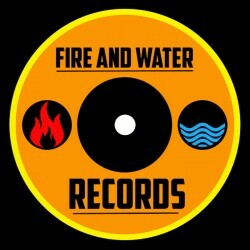 Part of the Fire and Water Podcast Network! Siskoid takes the reigns of the show to dole out GameMaster advice, house rules and campaign inspiration for superhero-themed roleplaying in this bonus episode of Hero Points. Whatever game you’re using, we hope you’ll find something of interest here. When this show started, we said it wouldn’t just be Mayfair’s DC Heroes RPG, that other systems would get covered. 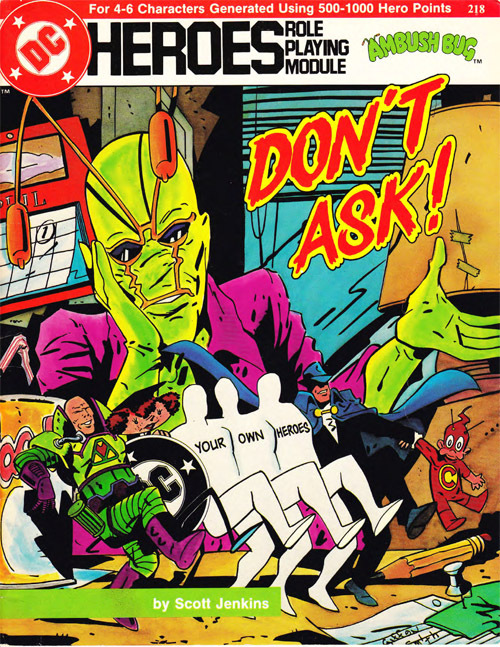 So the Lonely Hearts’ Furn joins Siskoid to discuss the most recent DCU role-playing game, Green Ronin’s DC Adventures, and the two DCAdv campaigns they were in together. Then, Shagg returns to read your feedback for episodes 4 and 5! Select images from the DC Adventures RPG and our campaigns. Leave your comments over on the podcast post by clicking here! 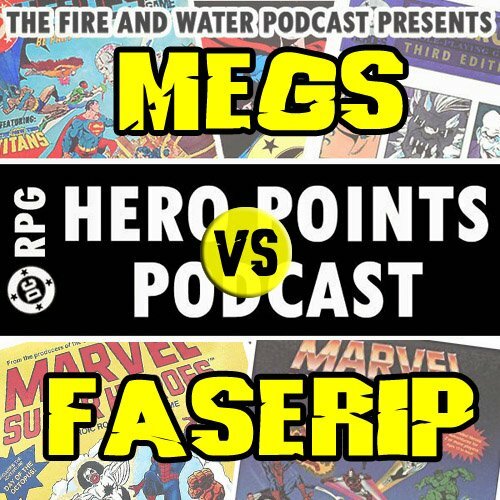 For Siskoid, it’s the fourth episode of the Hero Points Podcast. 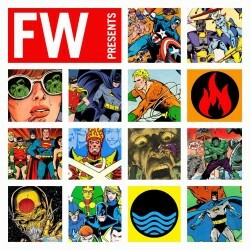 For Shag, it’s also episode 10½ of the Justice League International: Bwah-Ha-Ha Podcast. 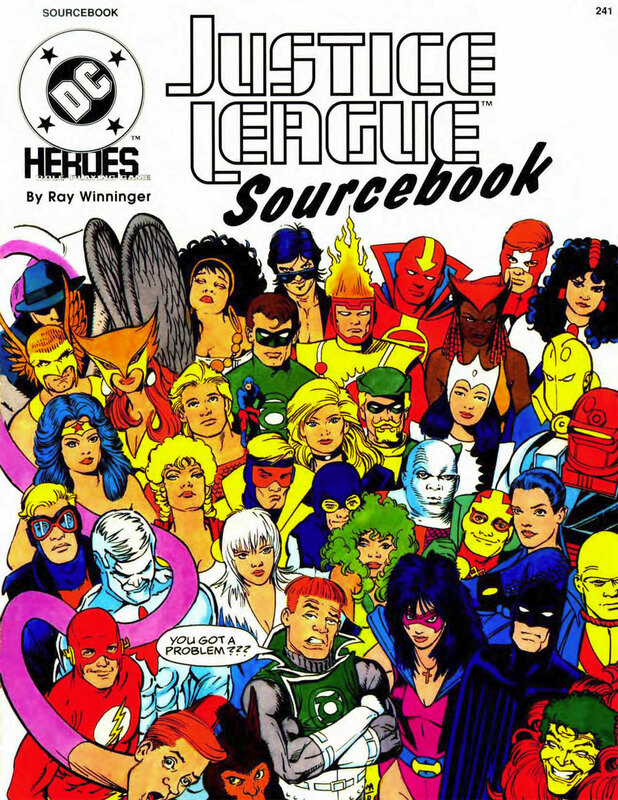 For you see, the guys cover the Justice League Sourcebook from Mayfair Games’ DC Heroes RPG. Every member of the Justice League, whether of America, Detroit, International, America again, Europe, or Antarctica, plus many of their friends, enemies, HQs, gadgets and constitutional documents (you read that right). 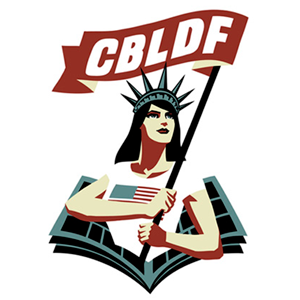 Get your credentials from Maxwell Lord’s office and don’t forget to bring your sense of humor… Plus, your feedback from, like, a year ago! It’s just like time travel! 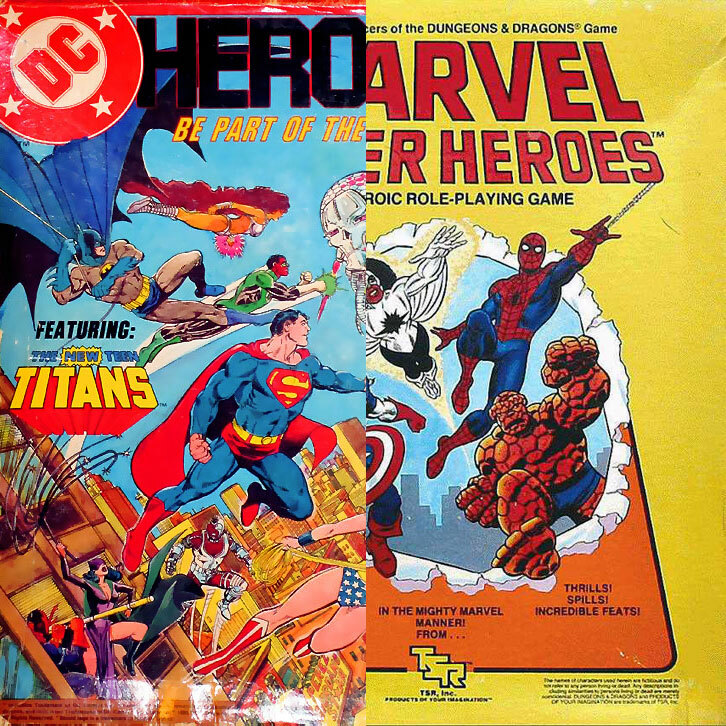 Images for DC RPG: THE HERO POINTS PODCAST, Episode 4! Click each image to enlarge! Leave your comments over on the podcast post by clicking here! 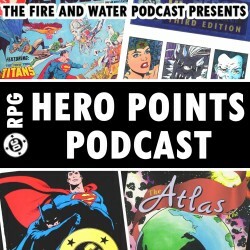 The third episode of our HERO POINTS PODCAST — the show that tackles role-playing games set in the DC Universe! This time around Shag and Siskoid chat about favorite introductory adventure modules! We recap and discuss Mayfair Games “Project Prometheus” and “The Doomsday Program”. 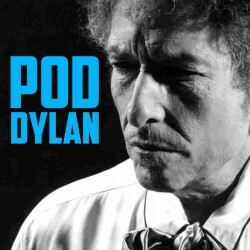 Finally, we wrap up the show with your Listener Feedback!